Nottingham Theatre Royal. Fat Friends. 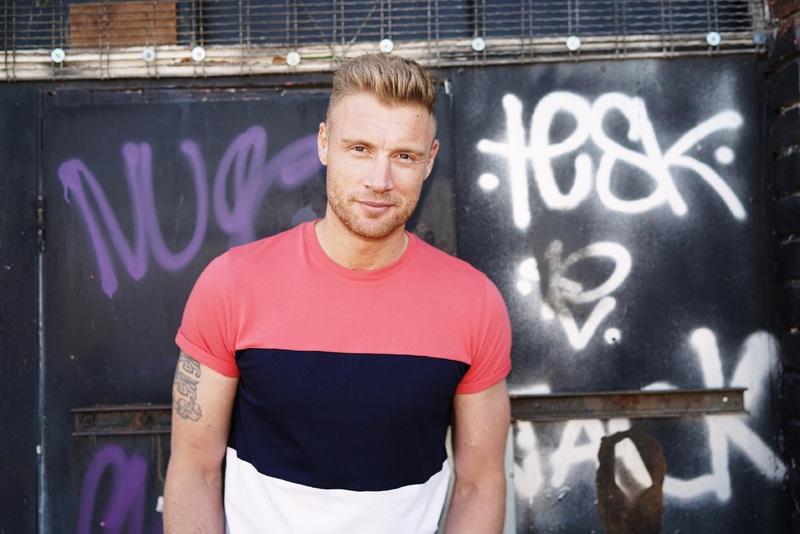 Andrew ‘Freddie’ Flintoff to star for first five perfs. – East Midlands Theatre. 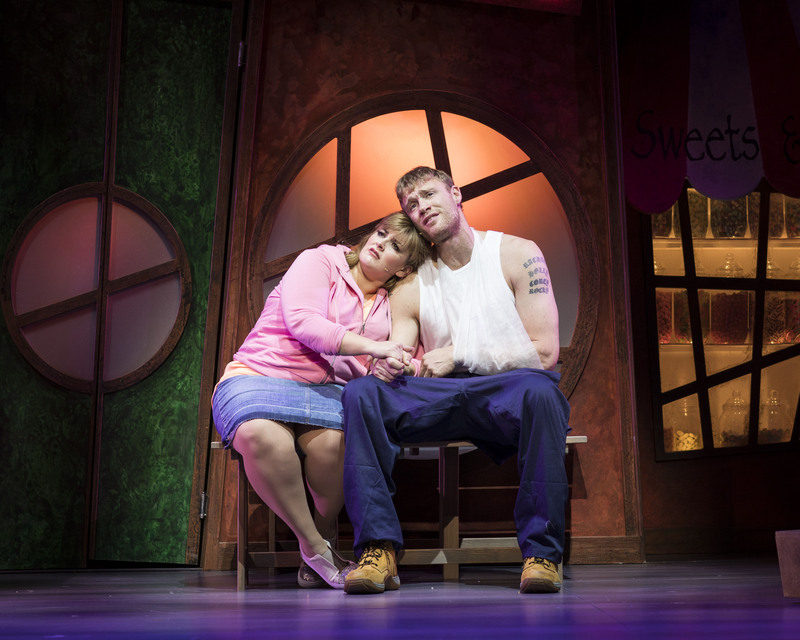 Following his stage debut in November 2017 at the Leeds Grand Theatre, Andrew “Freddie” Flintoff will star in Fat Friends – the Musical at the Theatre Royal Nottingham for the first five performances, from Monday 26 to Thursday 29 March 2018. Freddie will play Kevin Chadwick opposite Jodie Prenger as his fiancée, Kelly. The production will continue to run until Saturday 30 March with WhatsOnStage Award nominee Joel Montague. One of the world’s most recognised cricket stars, Freddie Flintoff won the BBC Sports Personality of the Year award in 2005 after playing a pivotal role in regaining the Ashes from Australia. Since the Lancashire Lad’s cricket career ended in 2010, he has forged a career as a much loved presenter and broadcaster. Appearing as a captain on Sky’s A League of Their Own, being crowned King of the Jungle in the first Australian version of I’m a Celebrity Get Me Out of Here!, Freddie has also launched a clothing range ‘Flintoff by Jacamo’. Having just filmed a part in Kay Mellor’s new ITV series, this role will see Freddie continue to affirm his acting credentials after bowling over the show’s creator, Kay Mellor and composer Nicholas Lloyd Webber during auditions! 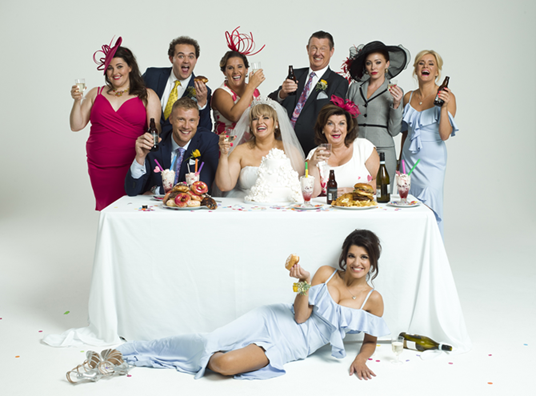 The award-winning TV drama has been adapted for the stage by its creator and one of the UK’s most prolific writers, Kay Mellor, whose extensive television credits include hit series of Band of Gold, The Chase, The Syndicate, In the Club and whose stage credits include A Passionate Woman. 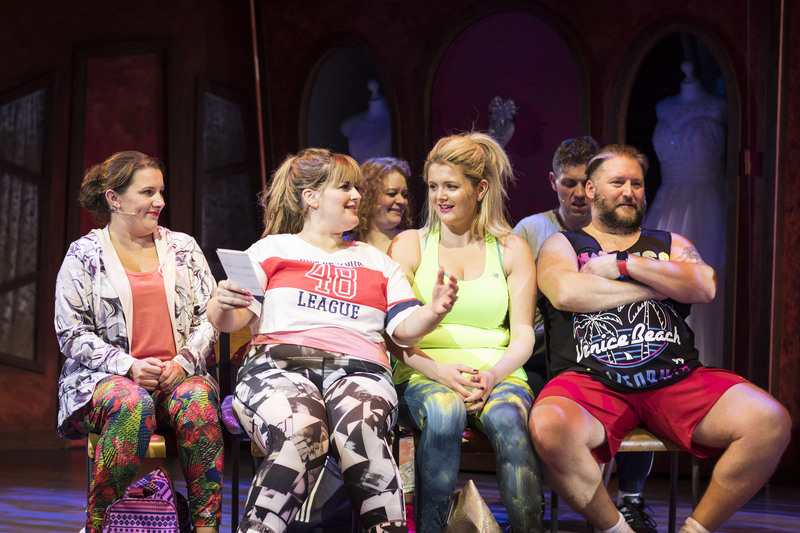 Freddie will appear in the show alongside an all-star cast including Jodie Prenger as Kelly and Sam Bailey as Betty. Natasha Hamilton (Atomic Kitten) will play the role of Julia, Kevin Kennedy (Coronation Street) as Fergus, Rachael Wooding (We Will Rock You) as Joanne, Jonathan Halliwell (Let It Shine) as Paul and Chloe Hart (Hairspray) as Val. Alan will be played by Neil Hurst. Further cast includes: Craig Armstrong, Lizzie Bea, Paul Brangan, Emma Crossley, Ellie Leah, Laura Mansell and Ryan Pidgen. 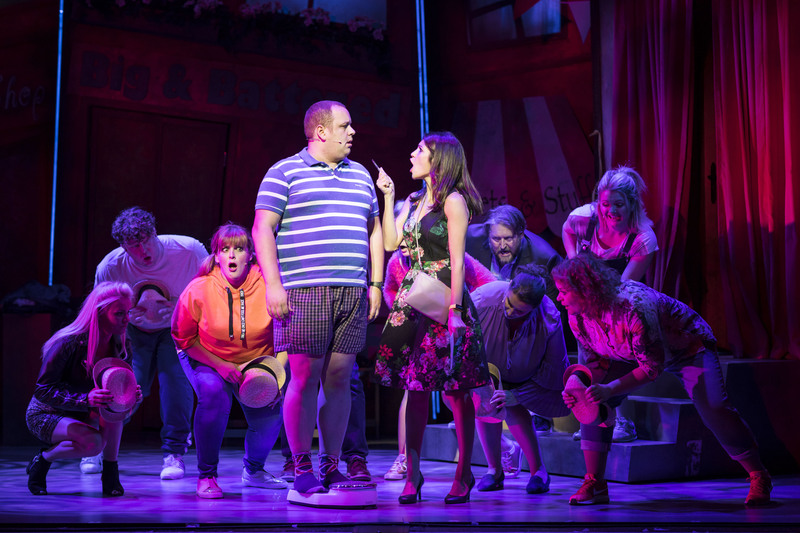 Produced by Joshua Andrews and Adam Spiegel, with original music and songs composed by Nicholas Lloyd Webber, Fat Friends – The Musical will open at Leeds Grand Theatre in November ahead of an extensive UK tour, visiting Bromley, Newcastle, Hull, Southampton, Sheffield, Southend, Milton Keynes, Norwich, Manchester, Nottingham, Birmingham, Dartford, Edinburgh, Cardiff, Glasgow, Bradford, Aberdeen and Blackpool. 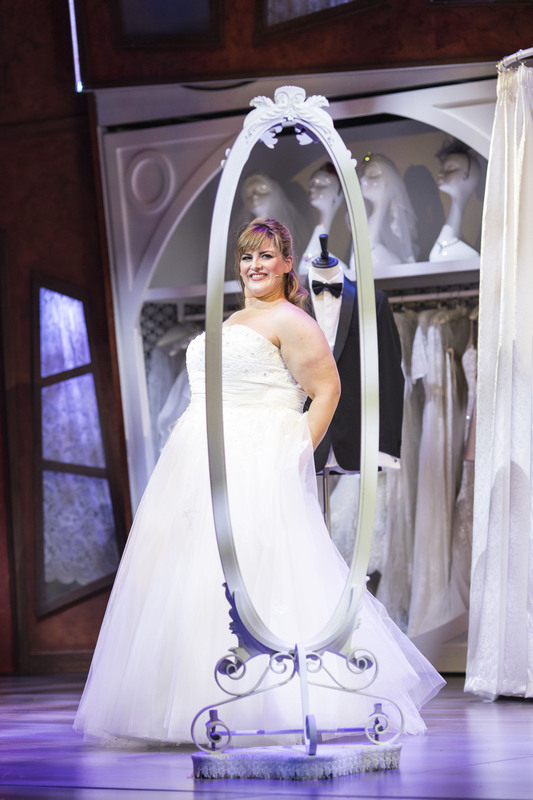 Fat Friends – the Musical is designed by Bretta Gerecke with choreography by Karen Bruce, musical supervision, orchestrations and arrangements from Simon Lee, sound design by two time Olivier Award winning Gareth Owen and lighting design from Tony Award nominated Nick Richings, Fat Friends – The Musical, sees the nation’s favourite group of dieters reunited as this new show bursts on to the stage.